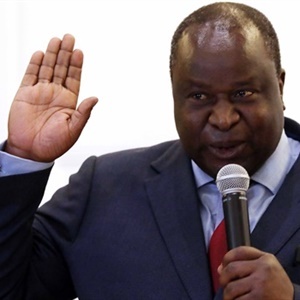 Finance Minister Tito Mboweni says the collapse of VBS Mutual Bank shows how greed and corruption impact development, as a number of municipalities who are illegally invested in the troubled institution are set to lose millions of public funds. Some of the municipalities from the North West, Limpopo and Gauteng deposited close to R1.6bn in VBS, in contravention of the Municipal Finance Management Act and the municipal investment regulations. 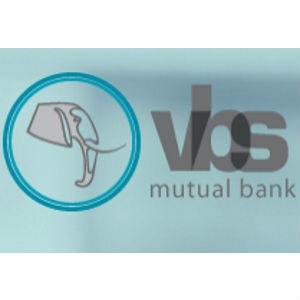 "The funds lost by municipalities in the collapse of VBS Mutual Bank offer a dramatic illustration of how greed and corruption impact the achievement of developmental objectives," said Mboweni. Government has stated that there will be no bail-out for municipalities affected by the VBS scandal and plans to launch legal action against those implicated, including municipal officials. This month, a report on VBS‚ titled "The Great Bank Heist"‚ which was commissioned by the SA Reserve Bank (SARB), detailed how close to R2bn was looted, in a grand scheme that is said to have benefited individuals and entities related to the bank’s executives‚ including its largest shareholder‚ Vele Investments. Mboweni said the report on VBS Mutual Bank reinforced concerns of governance failures. He said the scandal was "not the only case in which public funds have been diverted to benefit a few greedy individuals". In March, SARB placed VBS under curatorship after it faced a liquidity crisis. Treasury Deputy Director General Ismail Momoniat previously told Parliament Treasury was worried that the unavailability of funds invested by municipalities in VBS would affect service delivery. Their deposits are not guaranteed. Visit Fin24’s 2018 mini budget hub for all the news, views and analysis.